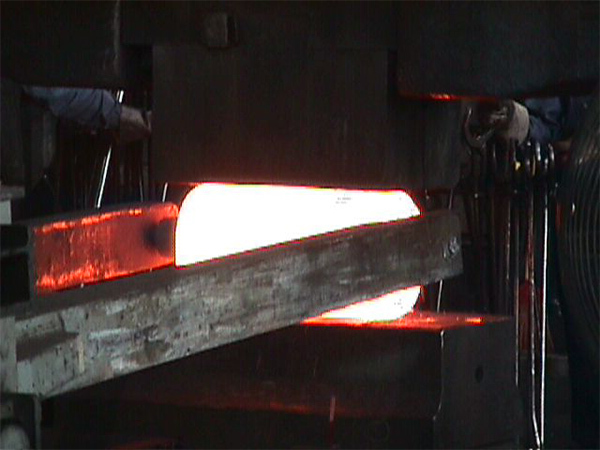 Nickel based (exotic alloys) forgings require extensive forging experience to produce. Anderson Shumaker has the craftsmen to produce the highest quality open die forgings and rolled rings in many exotic alloys, be it nickel based or aluminum, titanium, stainless steel, etc. The forging products we manufacture are used for components that must be tolerant under harsh conditions. These alloys have high heat resistance and corrosion resistance, making them ideal for jet engines, chemical plants and many other applications where temperatures are extremely high. 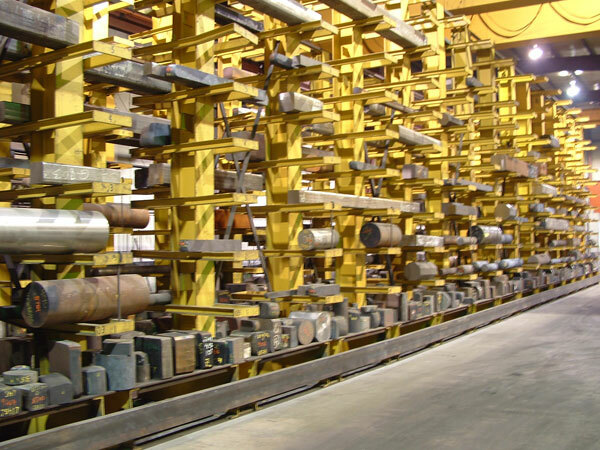 Our hastelloy and inconel forging capabilities include forged round and flat bars, rings, blocks, and custom shapes. 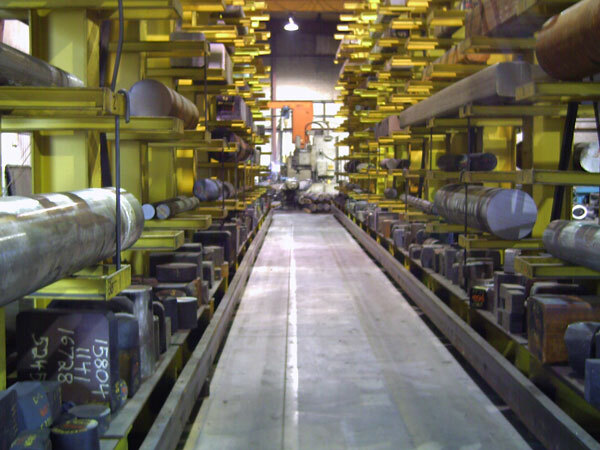 To assure our customers the fastest possible service, we maintain extensive and diversified inventory. Many other alloys are available in addition to our in stock list. Special Shapes Size & Weight Depend on Application Value added Services are available on all forgings as required, including:Rough Machining, Finish, Machining, Heat Treating,Non-destructive testing,Destructive testing.